Fall is an exciting season for homeschooling families. 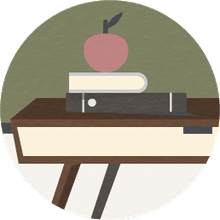 It's a time when most families are settling into their homeschool routine after summer break or a lighter summer homeschool schedule. The books are new and homeschool co-ops, field trips, and other activities are resuming. Fall (or autumn) officially begins in September each year with the fall equinox. The word equinox is of Latin origin and means equal night. Equinox is the day in which the sun shines directly on the equator, making the length of day and night nearly equal. The equinox happens twice each year, once in March (the first day of spring) and once in September (the first day of fall). The fall equinox usually occurs somewhere around the 21st of September. Although fall officially begins in mid-September, most people consider Labor Day the unofficial start of the season. That's often when school resume and fall-themed activities begin. The season is also called autumn by many people. The word autumn comes from the French word autompne, a word of Latin origins with an obscure meaning. The words autumn and fall are used interchangeably, with autumn being more prevalent in Britain and Australia, and fall being more widely used in North America. You can also have some fall fun with your children using these free fall-themed printables. Students can begin learning about fall by defining these words associated with the season. They should use a dictionary or the Internet to look up each term in the word bank. Then, they will write each word on the line next to its correct definition. Your children can review fall vocabulary with this fun word search puzzle! Each word or phrase from the word bank can be found among the jumbled letters in the word search. 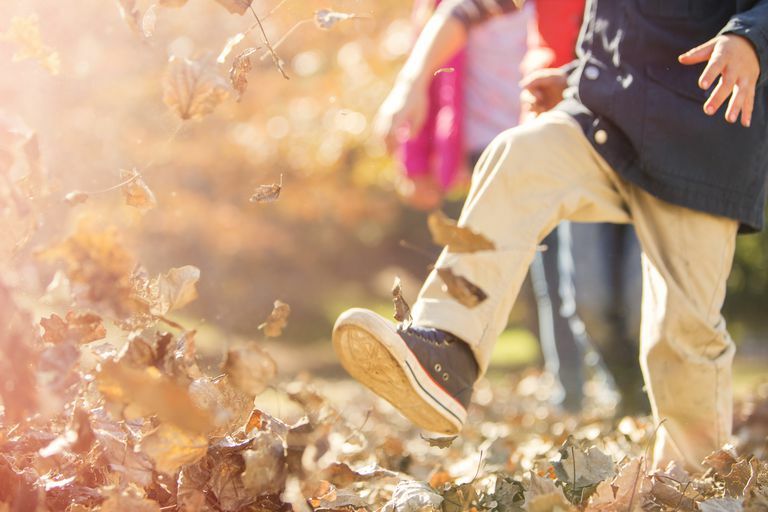 In this activity, children can test their knowledge of fall-related words. Each crossword puzzle clue describes a word from the word box. They will use the clues to correctly complete the puzzle. Young children can refresh their alphabetizing skills and get ready for fall with this alphabetizing activity. Students should write each word or phrase from the word bank in correct alphabetical order on the blank lines provided. Challenge your students' knowledge of all things fall. For each description, they should choose the correct word from the four multiple choice options. Add some fall color to your home and provide an opportunity for young learners to practice their fine motor skills. Cut out the door hangers along the solid line. Then, cut on the dotted line and cut out the small center circle. Hang your door hangers on door knobs and cabinets. Students can use this fall-themed paper to practice their handwriting and composition skills. They can write about their favorite part of fall, compose a fall poem, or compile a list of activities they'd like to do this fall. Young children can hone their fine motor and problem-solving skills with this colorful fall puzzle. Print the puzzle, then, cut along the white lines. Mix up the pieces and reassemble. For best result, print on card stock. Use this coloring page as a quiet activity during read-aloud time as you and your children enjoy fall-themed books together. Have you and your students visited a pumpkin patch this fall? Use this coloring page as a discussion activity before or after your trip.